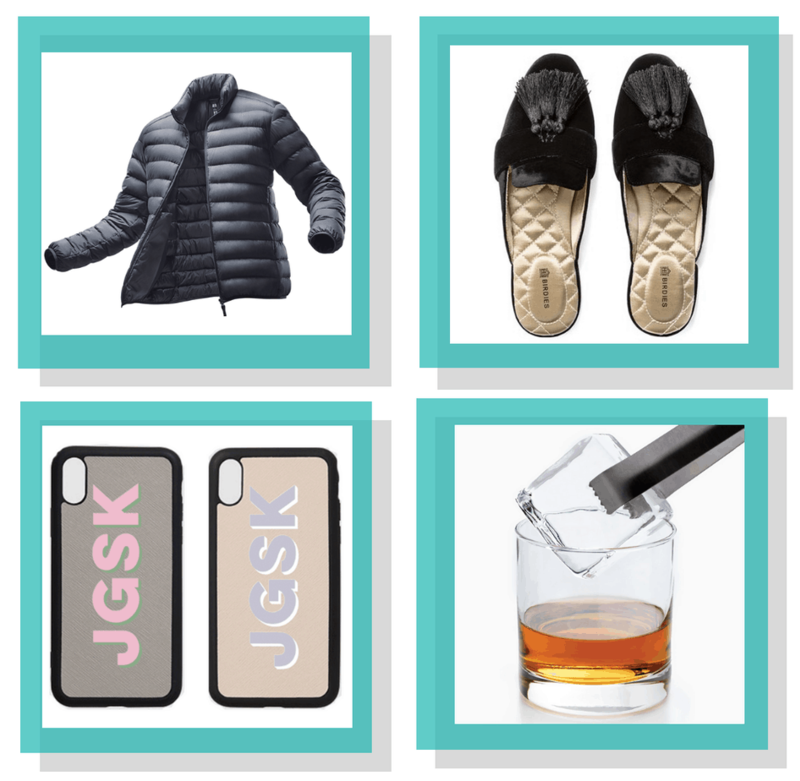 These fool-proof gift ideas have worked for me (and my friends) over and over again. 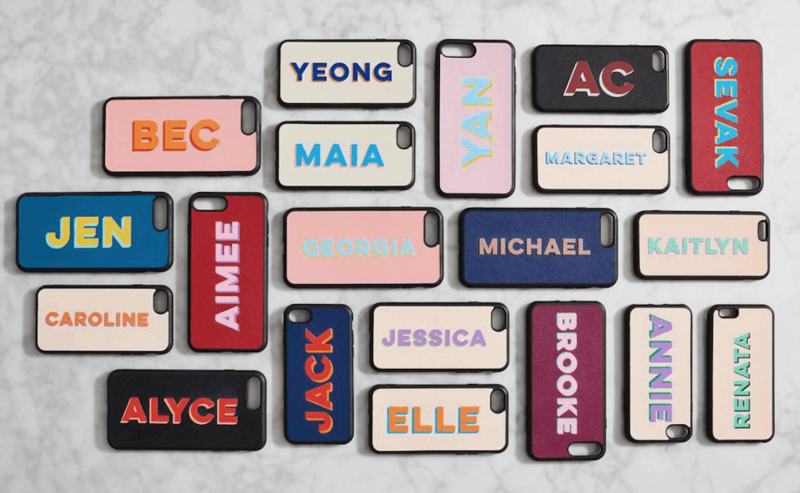 Here’s what to get every person on your list—even the ones who are impossible to shop for. I got this for Matt last year for the holidays, and he’s used it on every single trip since. It’s the perfect size for guys—not too bulky—and slides right in to the outside pocket of a carry-on. The ultimate “safe” gift when you have absolutely no clue what he wants. 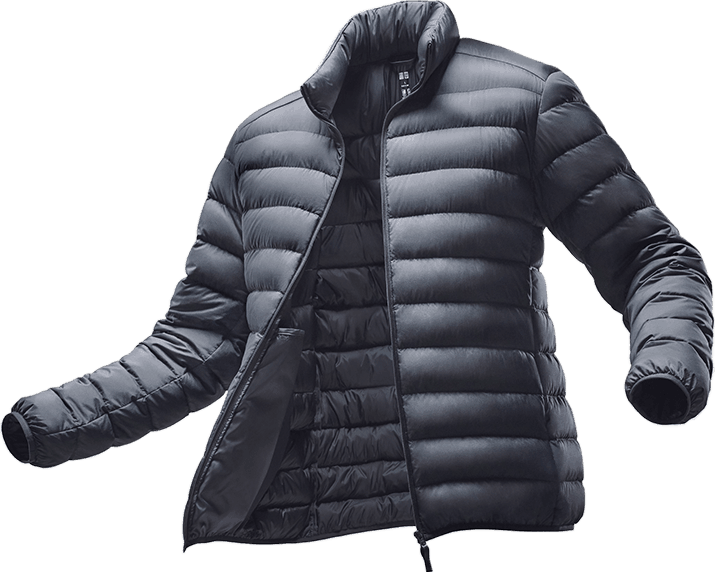 These coats have a cult-following because they’re insanely light-weight but still super warm, and the best part is that they roll up and can fit into a little bag that comes with the jacket. 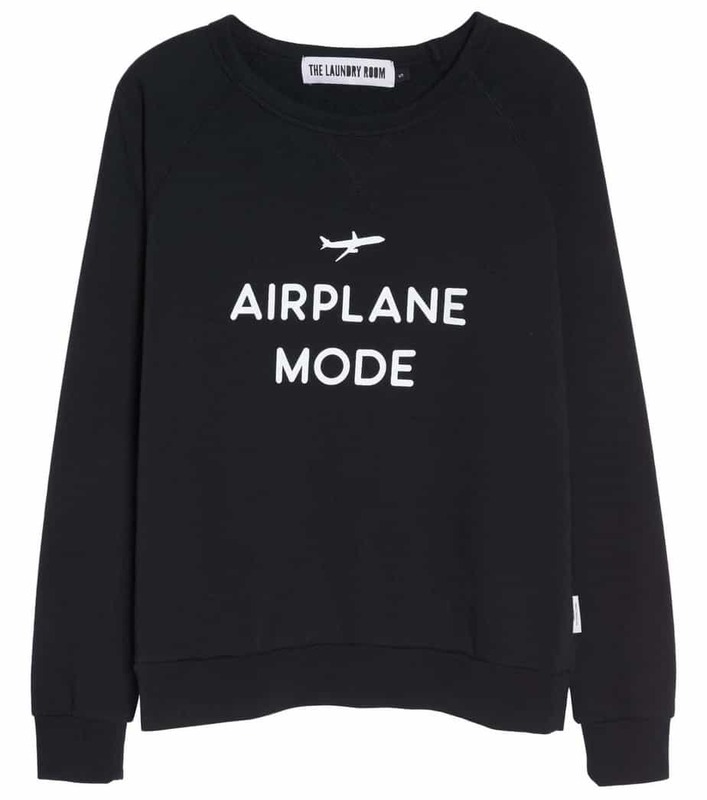 My mom got me this sweatshirt for my birthday, and EVERYONE comes up to me and asks me about it when I travel (especially flight attendants.) It’s super soft and perfect for the travel-lover in your life. I just asked my mom to buy me these for Christmas. DO YOU EVEN SEE THE REVIEWS?! I die. I keep watching girls RAVE about them all over Instagram, and I can see why–most people can’t pull off leather pants. But leather Spanx?! That’s something I can get down with. 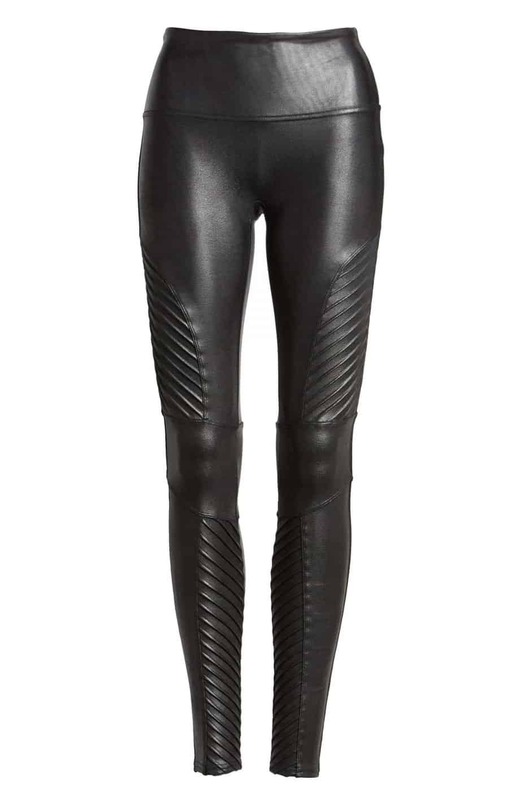 Not to mention, they look as expensive as real leather pants, but are a quarter of the price. If you’ve been following me long enough, you know about “the shirt.” I’m wearing it in half of my Instagram photos—and dozens of my followers have now bought it too. 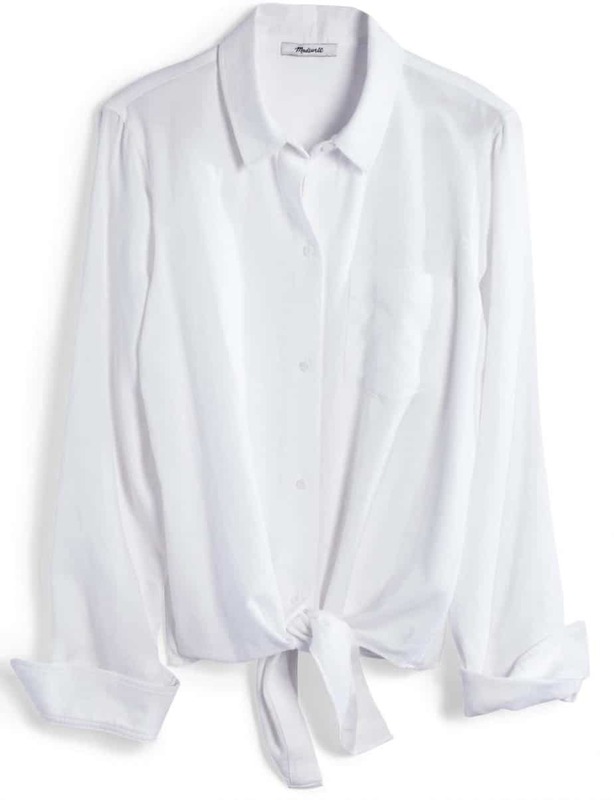 It is the most perfect white button down ever. Flattering, doesn’t wrinkle easily, and looks chic whether you’re wearing it to work or over a bathing suit at the beach. 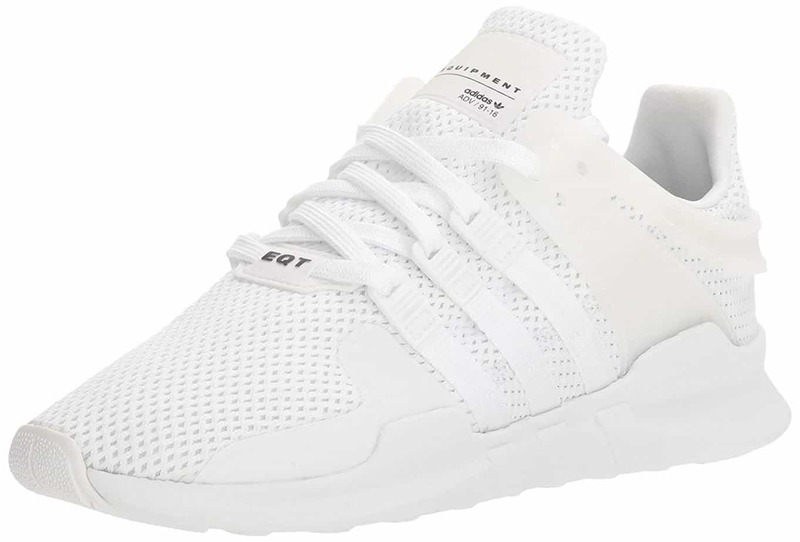 These look like they should be MUCH more expensive than they actually are. 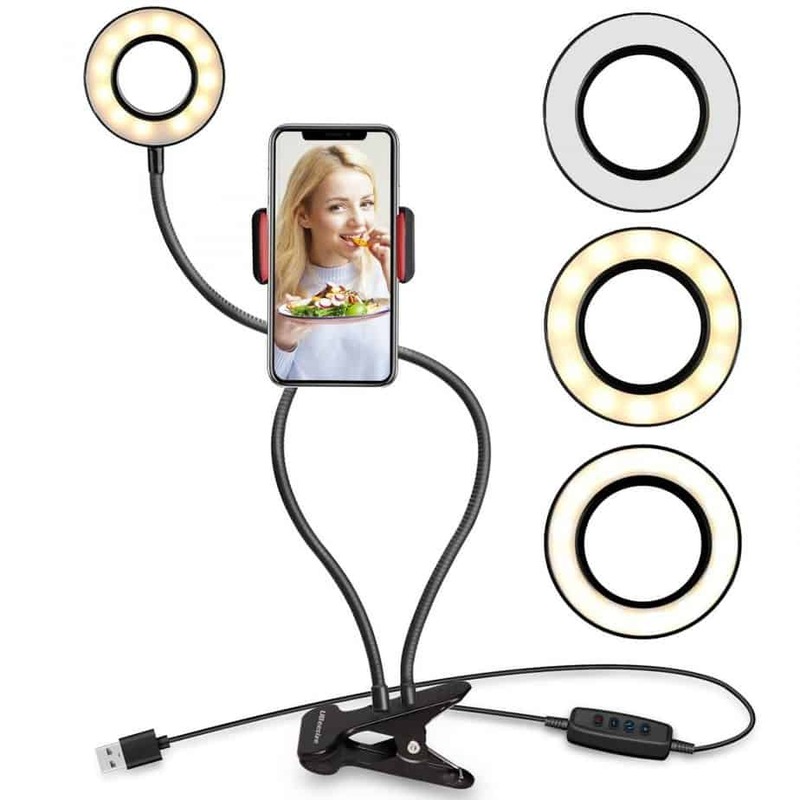 It’s similar to the case that I have, but half the price. 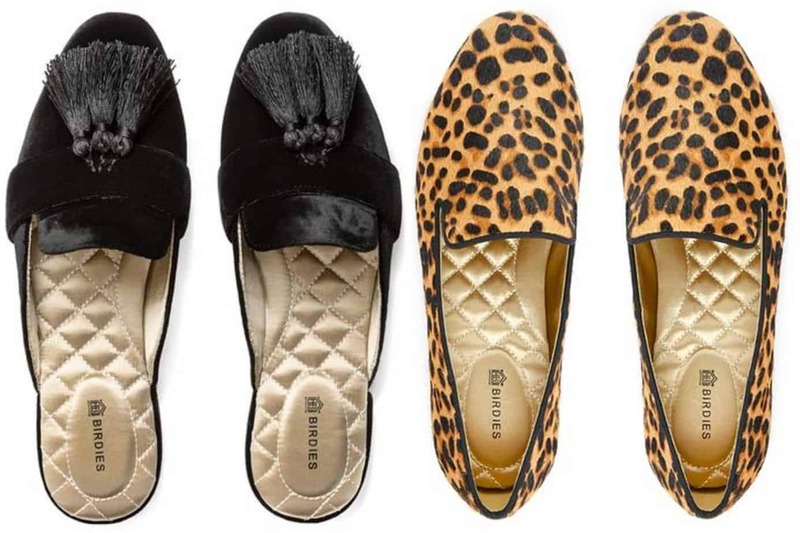 You guys have seen me post about these on Instagram—I have the black ones (on the left) and I’m about to order the smoking slippers too. They are SO comfortable and SO chic. I get compliments on them every time I wear them. 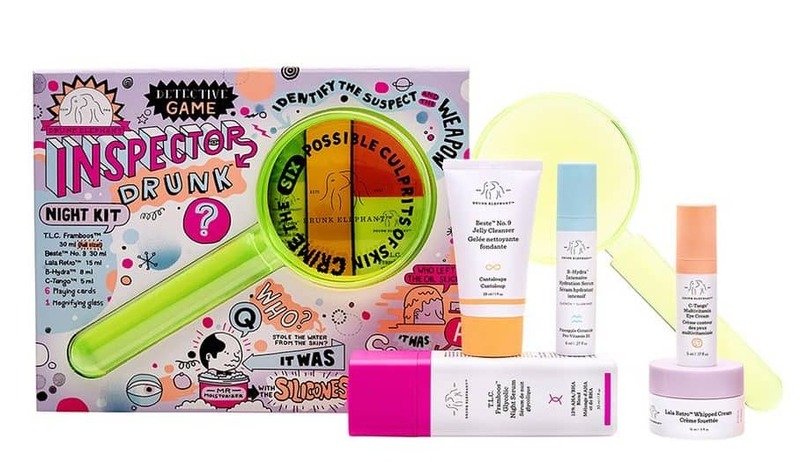 A really fun gift for a younger sibling or girlfriend who is obsessed with trendy skincare. You’ve probably seen me do one of these holographic masks on IG stories before—and the added bonus? 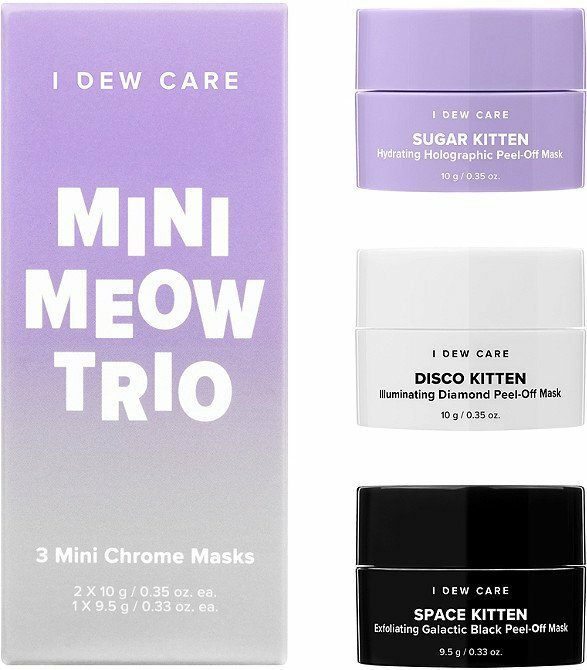 It comes with a ridiculous “cat ear” headband to wear while you’re masking. I can’t even tell you how much I love this brand. 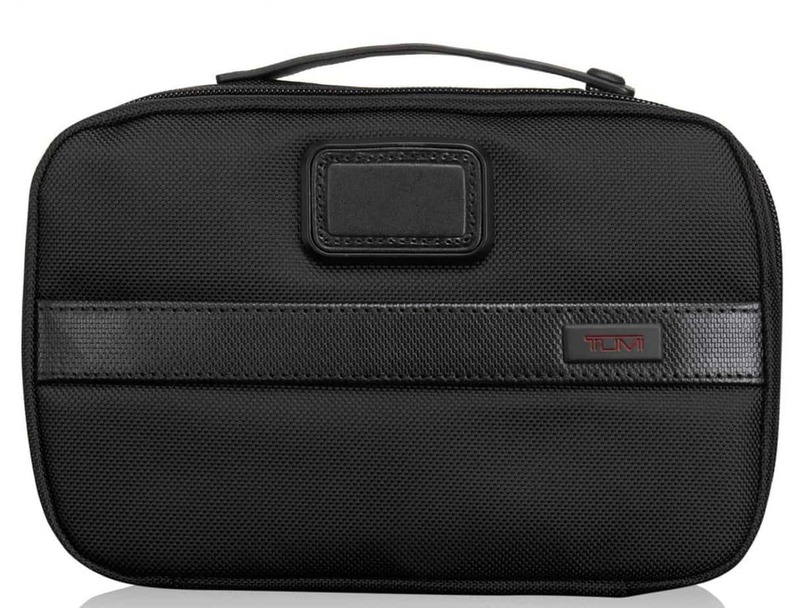 I use their pouches for EVERYTHING when I travel, and the quality is amazing. 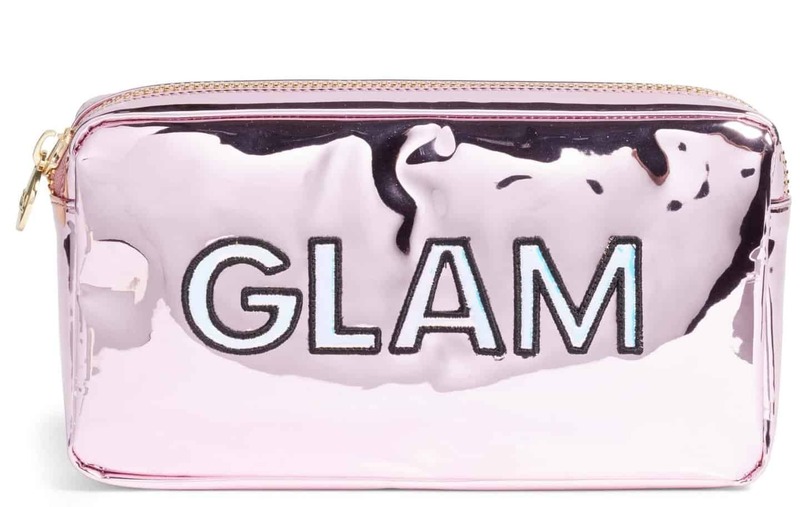 Also, I feel like a lot of my makeup pouches tend to get dirty/covered in product, but this material is awesome is because it wipes clean. I JUST got this set myself yesterday and haven’t taken it off since. 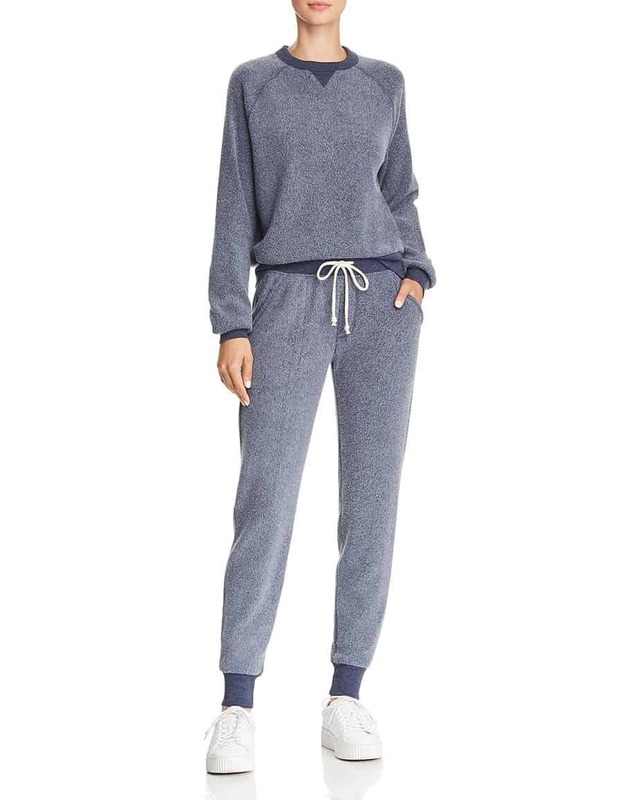 It’s the coziest, most comfortable outfit ever and I’m planning on wearing it all winter. The bottoms run slightly oversized, so keep that in mind for whoever you’re gifting. This kit is a really good value for the money and the packaging is super fun. 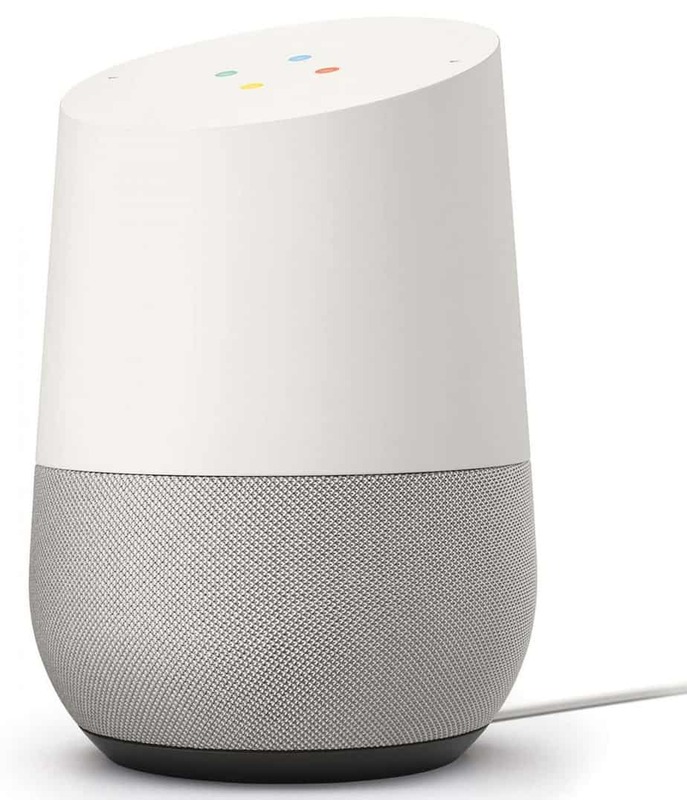 It includes a few of DE’s best selling products – perfect way to test out some things before buying full-sized versions. Hands down, the best robes on earth. 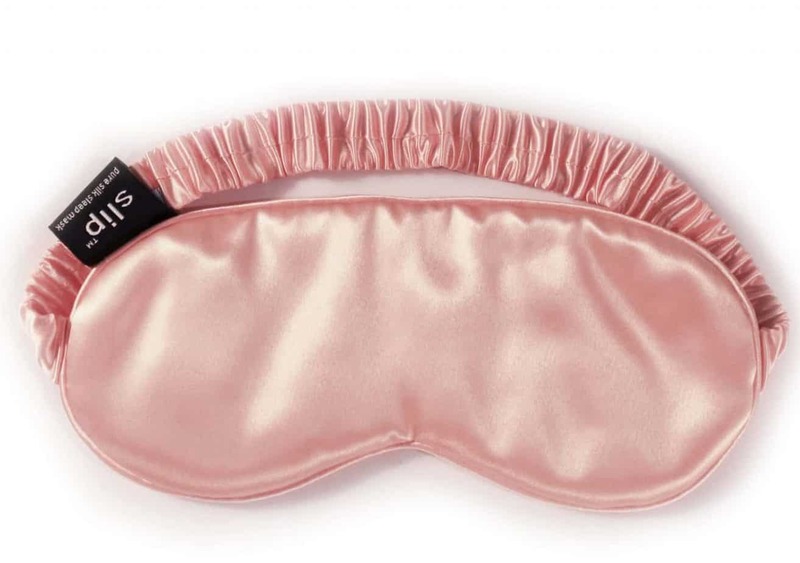 I first discovered them at a St. Regis like 10 years ago, and now realize that Frette (pronounced Fret-TAY) is the brand you’ll find in almost every luxury hotel. Old school luxury Italian linen company that’s been around since 1860. I’ve had my robe for almost a decade, and just upgraded to this one. 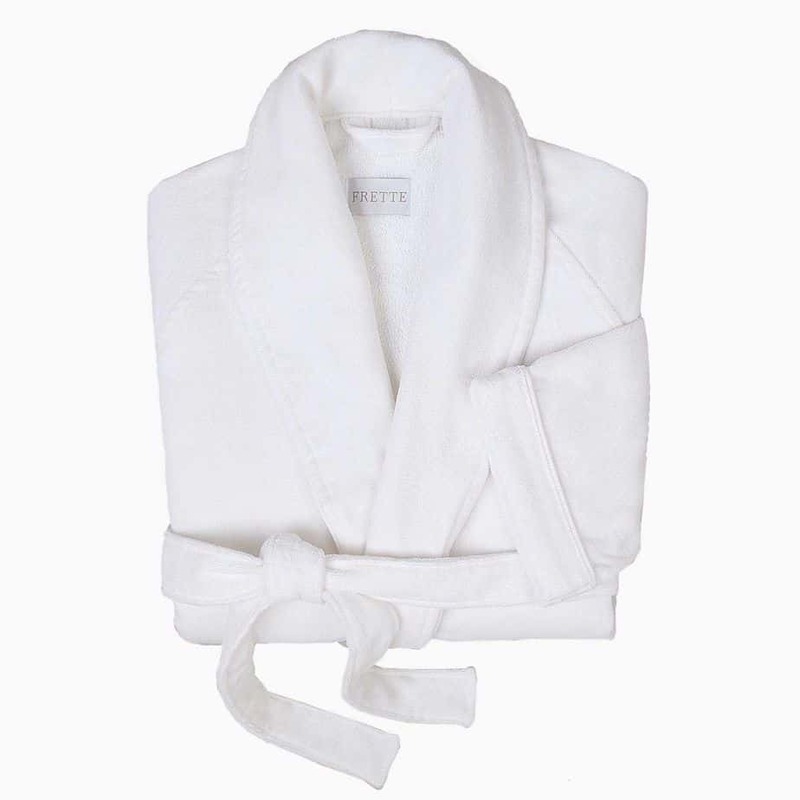 If you’re really looking to impress someone (or just want to get them a really baller gift) you get them a Frette robe. 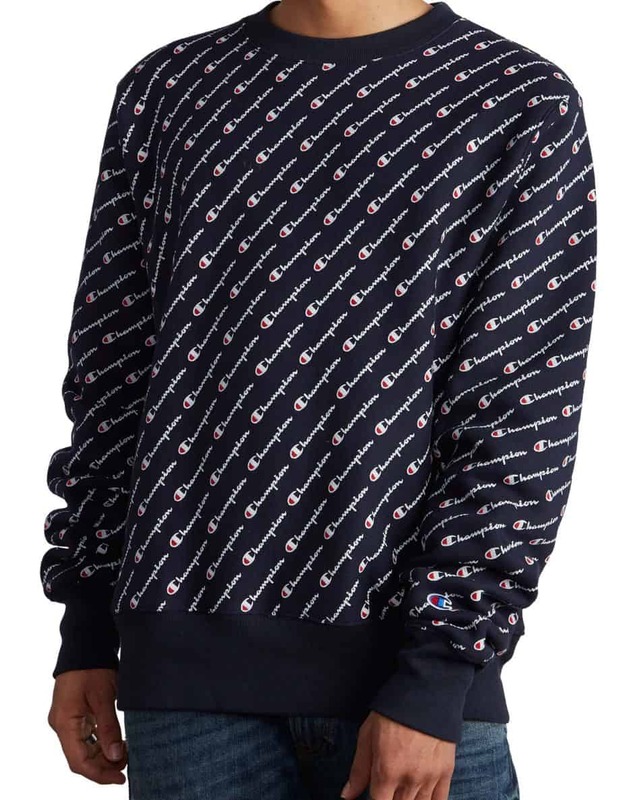 Ok, this is almost the only product on my list that I don’t own, but I’ve wanted one for SO long. 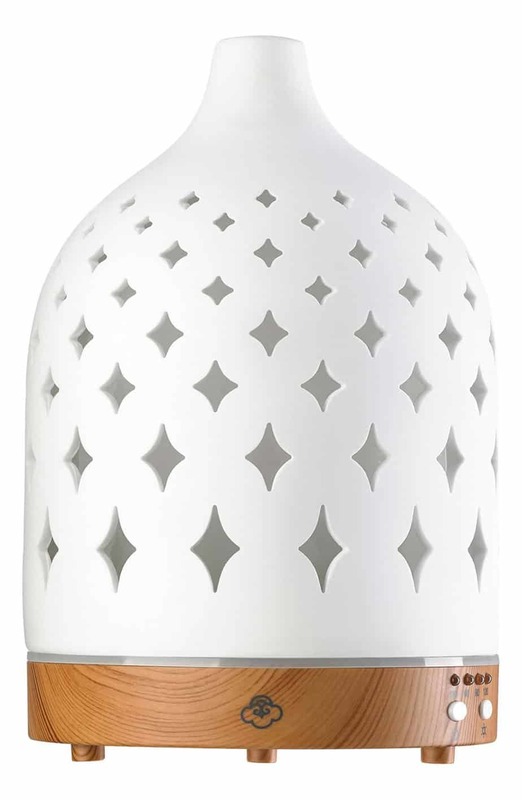 Gives your home/bedroom a super zen, spa-like vibe. Great for your high-strung relative! I can not even begin to tell you how much I adore my Nespresso. 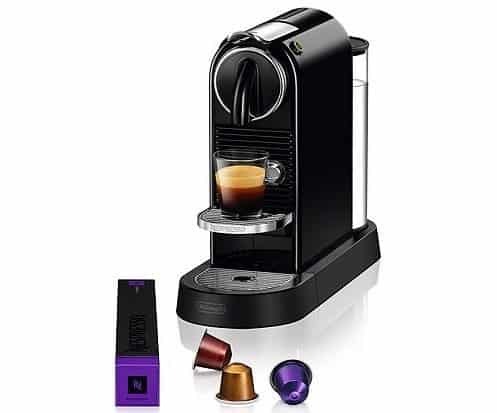 This one is a great entry model for people who already have a coffee machine that they love—like my mom. She’s been loyal to her traditional coffeemaker for years, but I got her this mini espresso maker last Christmas, and now she uses it ALL the time for quick pick-me-up when she doesn’t feel like brewing a whole pot. 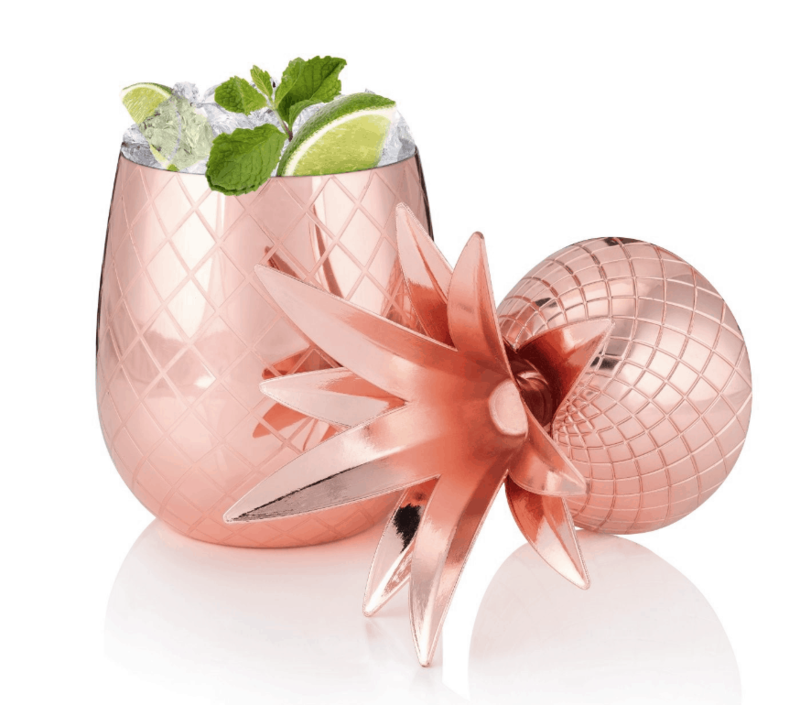 How adorable are these copper pineapple mugs? I would put together a gift bag or basket with two of these mugs and a Moscow Mule mixing kit. 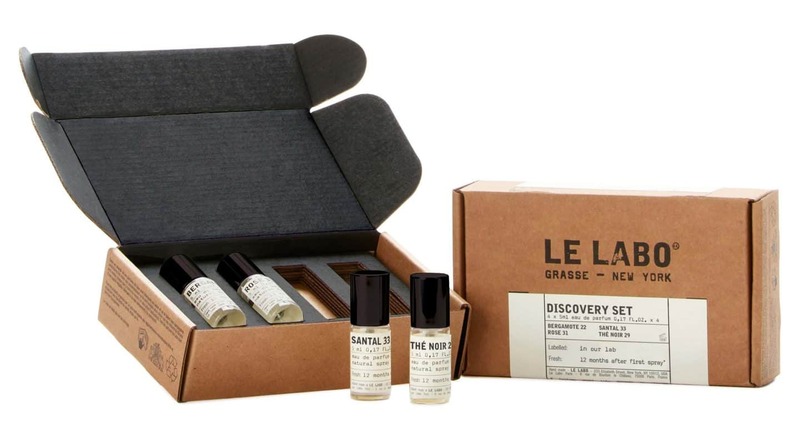 There’s a reason why Le Labo has such a cult following—their scents are legitimately intoxicating. But they’re also sooooo expensive (the full-sized bottle is like $270) which is why I consider this set to be a total steal. Who doesn’t love a classic notebook? 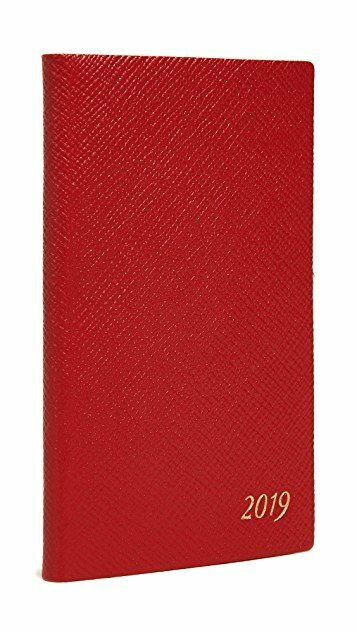 I’ve been using Smythson journals for years, and there’s truly nothing more luxe. When I say these are the most incredible pajamas EVER I’m not exaggerating. I have them in two colors. 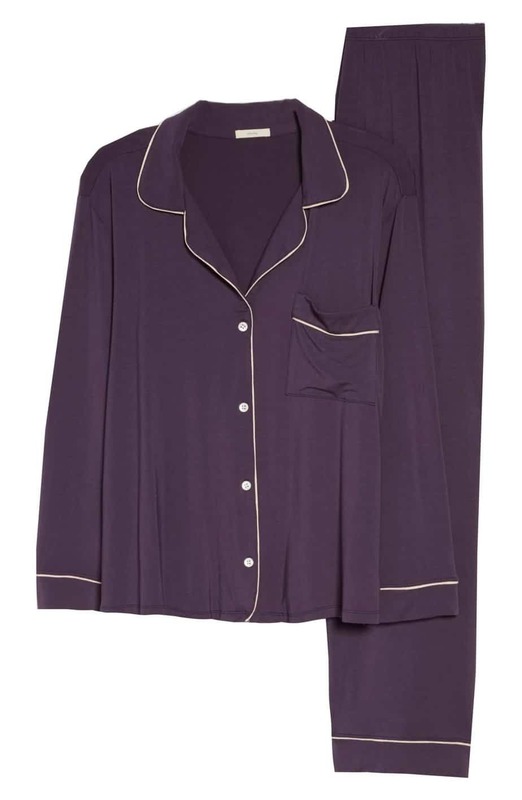 I can’t even compare the material to any other pajama sets I have—the fabric just feels expensive. They’re soft, stretchy, and thick enough to keep you warm on a cold morning, but not too hot to sleep in. 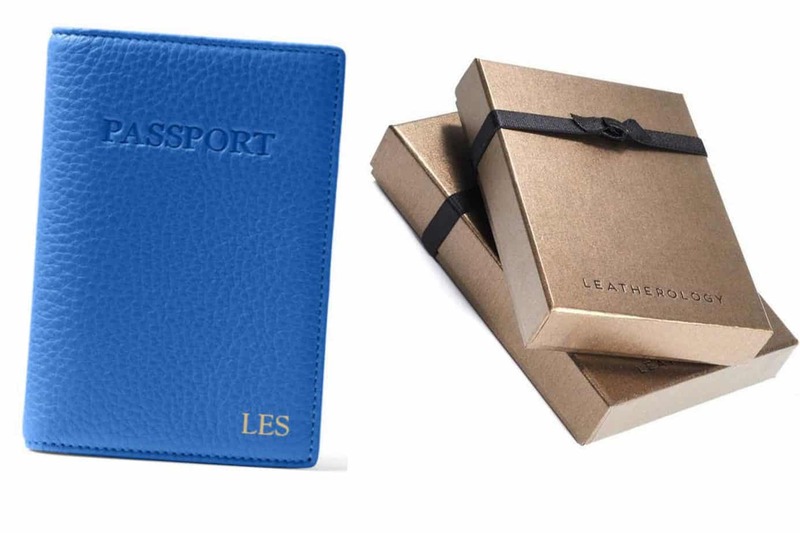 I actually got these pebbled leather passport cases monogrammed for all of my friends as bridesmaid gifts. So cute right? I’m also a big fan of fancy packaging—it just makes the gift feel more luxe and special, doesn’t it? I included the photo of the chic box they come in because I remember being v impressed when mine arrived in the mail. 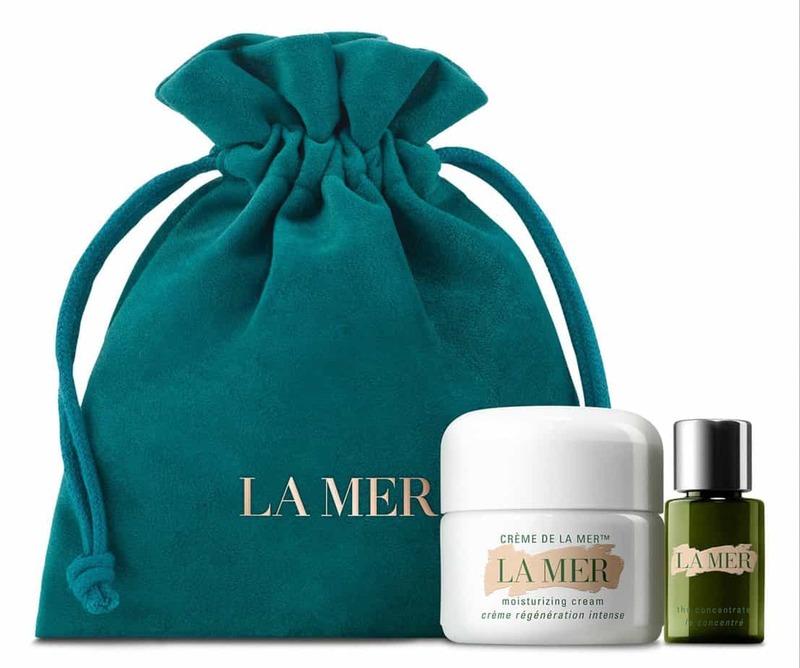 La Mer for under $100?! YES PLEASE. Spoil your mom – she deserves it. 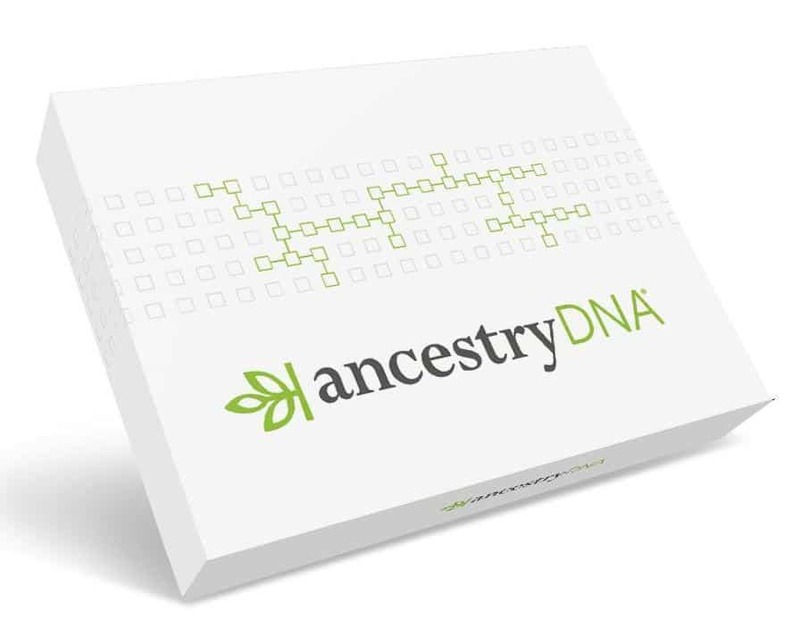 I call this “the easiest, most fool-proof gift ever.” It seems random, but a DNA kit is actually the most genius gift idea when you have NO clue what to get your dad (or anyone else for that matter.) It’s officially become my go-to move. One of my all-time favorite gift ideas. Pair this with a nice bottle of whatever he loves to drink, and you’re golden. Matt & I have one and we use it all the time, especially when we have people over. 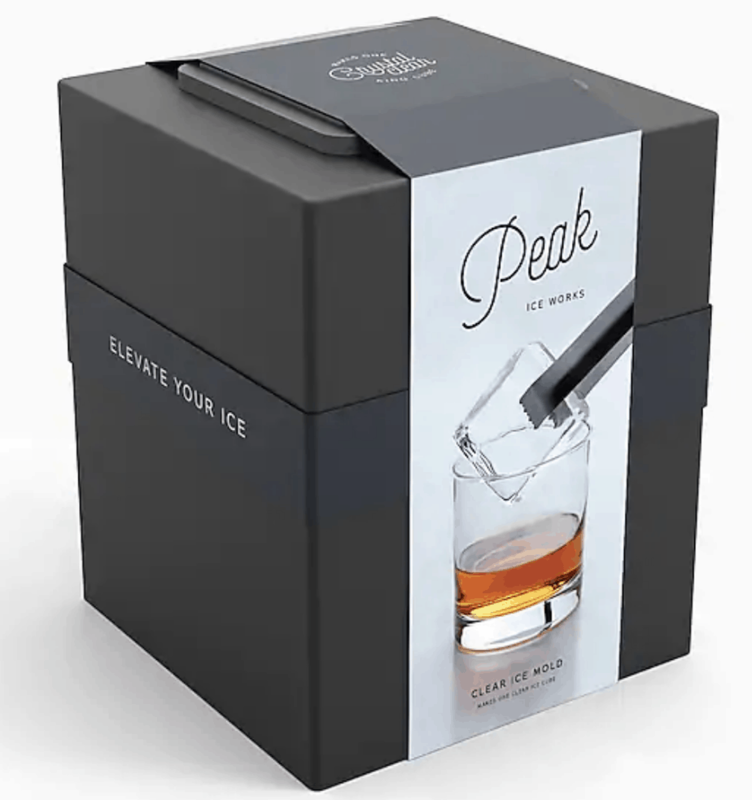 It takes your cocktail game up a notch. 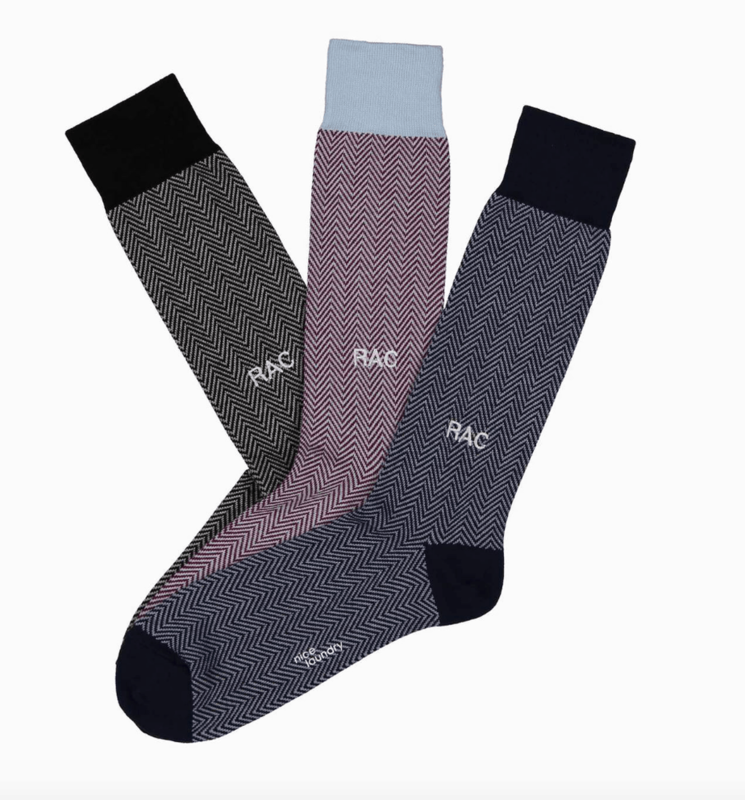 I feel like socks are the defacto “dad” gift when you don’t know what else to get, but this monogrammed set makes a generic present seem so much more personal. Omg lady! You saved me! I never k ow what to buy my son in law and son!! This is awesome!!! Great ideas!! yay so glad you found it helpful! Best gift guide ever. About to buy the packing cubes for myself right now! I need a few more gifts around 75 dollars for secretaries, paralegals etc for my husbands employees, all female! I’ll be adding more to the gift guide in the coming week(s) so check back soon!! It’s a great help thanks for posting these amazing gift ideas.